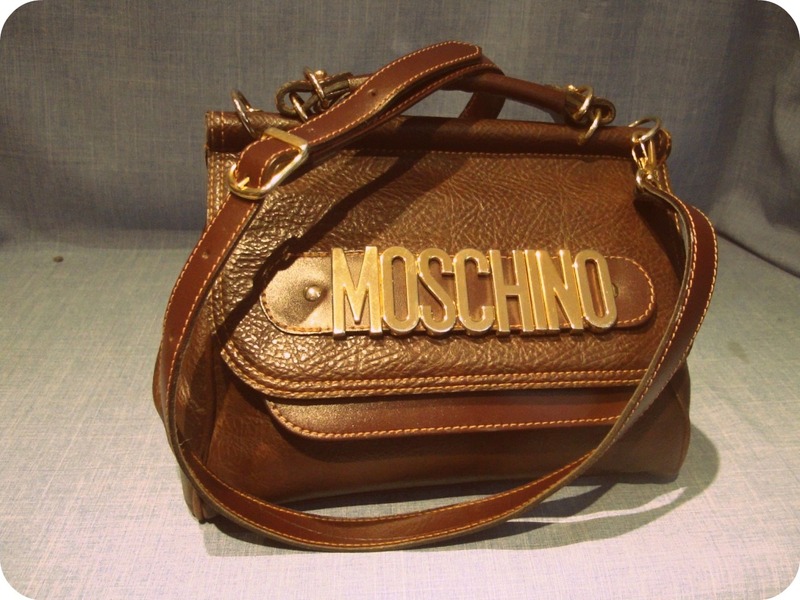 I wear my beloved Moschino belt pretty much every single day of my life, so in a bid to give it a break I bought this handbag. Now I can enjoy tacky 80s brass letters every day, whether the outfit suits a belt or not. Actually, one of the reasons I bought this bag was for Primavera. I do like to buy an entire new themed wardrobe for every eventuality and it suddenly dawned on me that although I have about 40 handbags, I don’t have a brown one with a short strap, which is OBVIOUSLY the only kind of bag suitable for a Spanish beachfront festival. Doy. Good job this was on eBay, and that the sale ended on Bank Holiday Friday after I’d had three pints of Alpine. Fate!